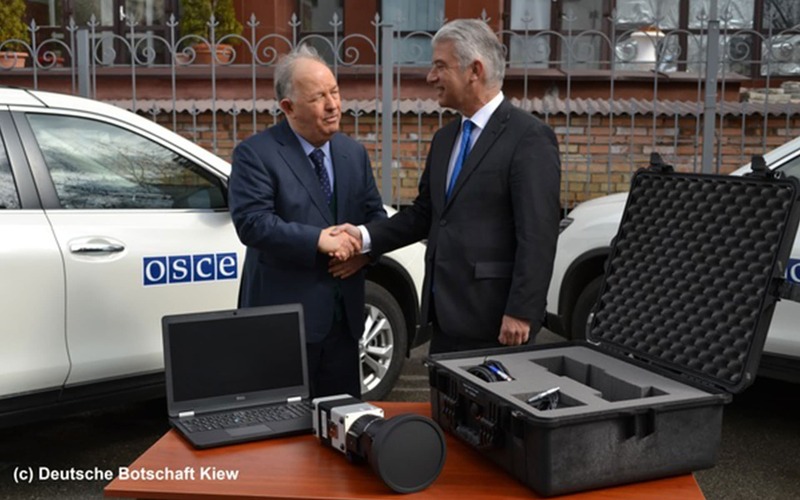 Observers of the Organisation for Security and Cooperation in Europe (OSCE) have been monitoring the observance of the ceasefire in the East Ukrainian border region with Russia for more than three years. InfraTec supports the civilian monitoring mission (SMM) of the OSCE with three high-resolution infrared thermal imaging systems of the VarioCAM® HD head security series. The cameras are predestined for security and monitoring tasks with high range requirements. Similar systems have already proven to be effective during the BOMUK and EUBAM missions in Ukraine and Moldavia. They are also currently being used, for example, for border guard missions in North Africa. Depending on the task, OSCE observers can quite flexibly use the VarioCAM® HD head security stationary or vehicle-bound. Its uncooled microbolometer FPA detectors with up to (1,024 x 768) IR pixels offer high-resolution infrared images and sequences that provide important images of the line of contact. Based on this information, it becomes apparent whether the agreed ceasefire is being observed and whether both parties to the conflict respect the demilitarised zones. With the cameras it is possible to detect people at a distance of more than six kilometres. In the case of vehicles, the distance can actually reach more than ten kilometres. The infrared thermal imaging systems are part of Germany's contribution to the civilian observer mission. Furthermore, acoustic sensors and unmanned aircrafts are used. Apart from this, the German Government supports the peace initiatives with additional technology, specialists and training. A total of 721 international observers from more than 40 countries belong to the SMM. 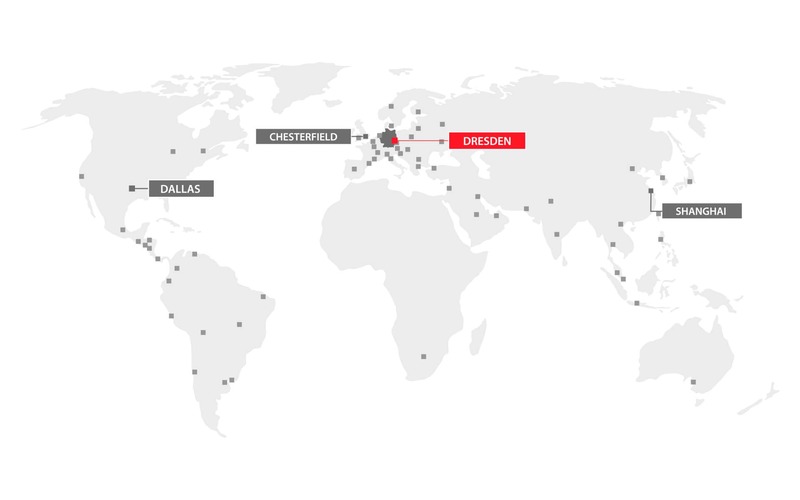 Germany has sent about 30 observers.